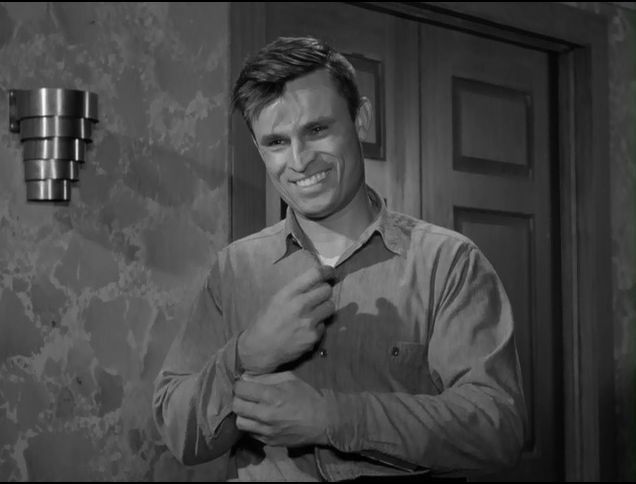 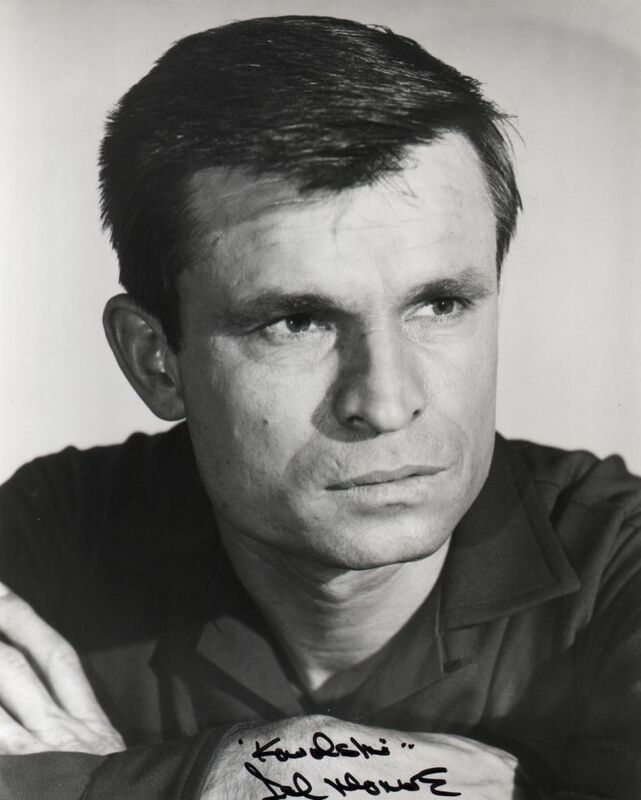 Del Monroe (April 7, 1936 � June 5, 2009) was an American film, television and stage actor. 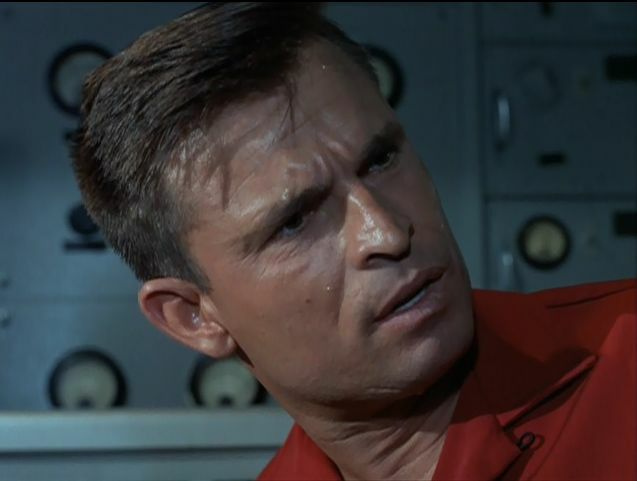 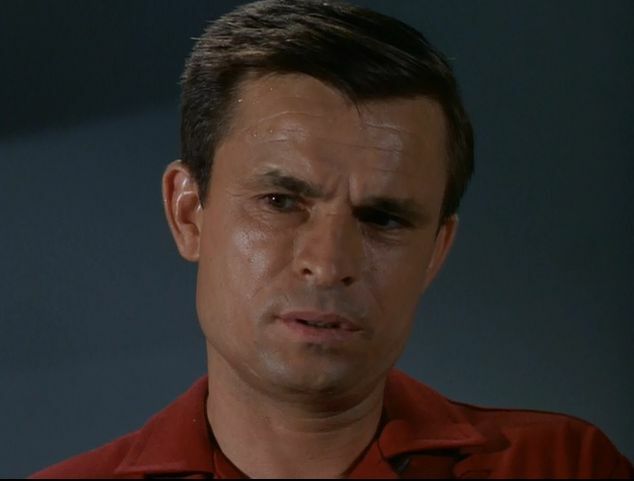 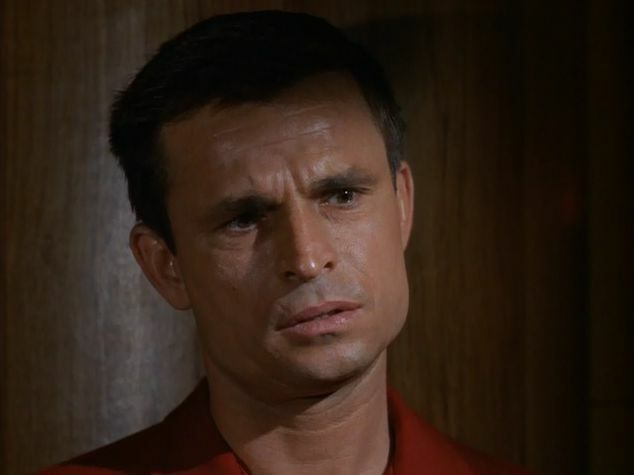 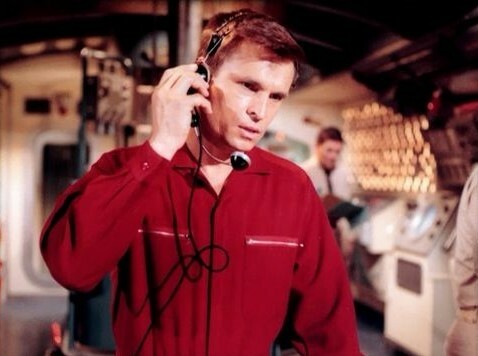 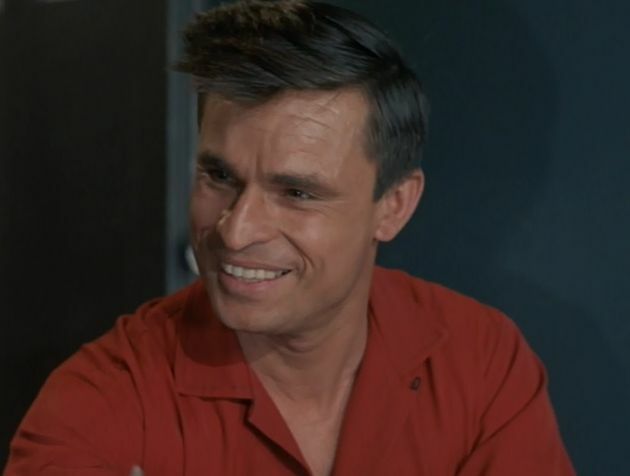 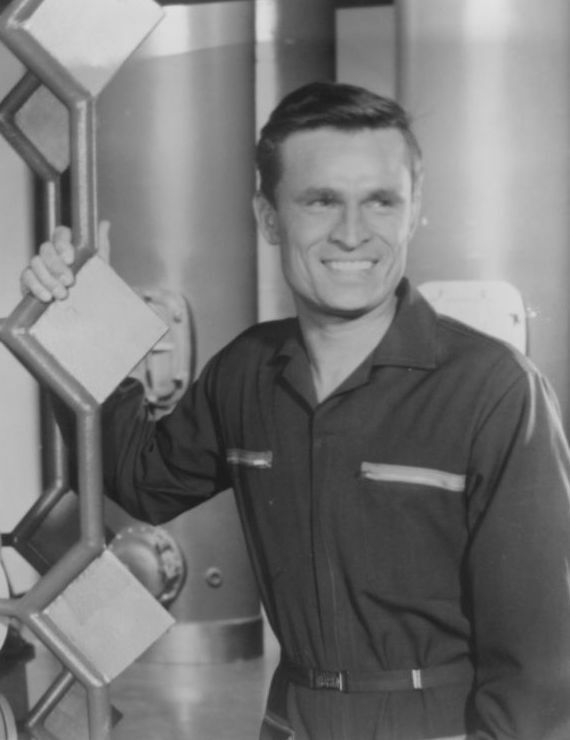 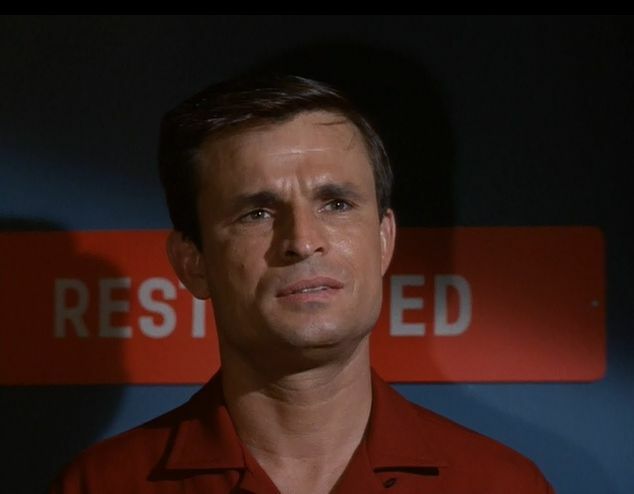 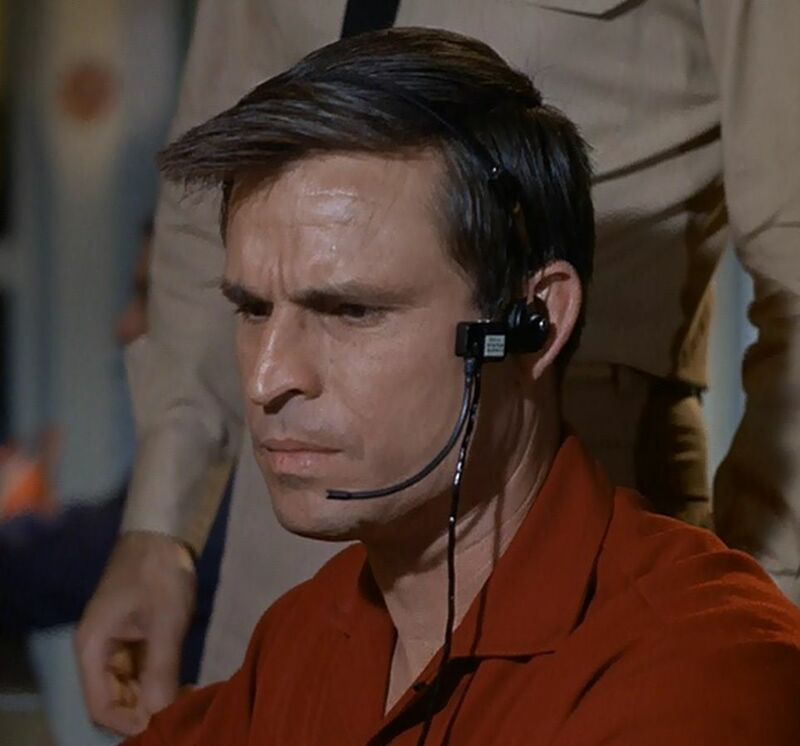 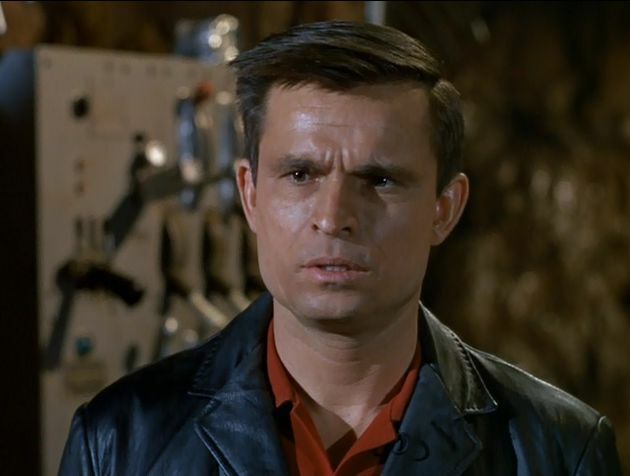 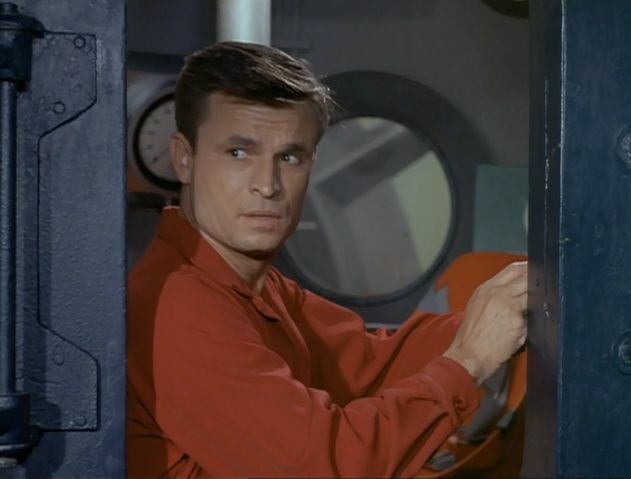 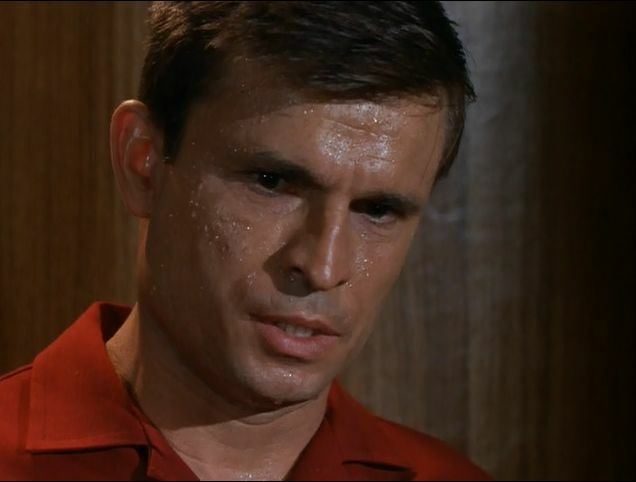 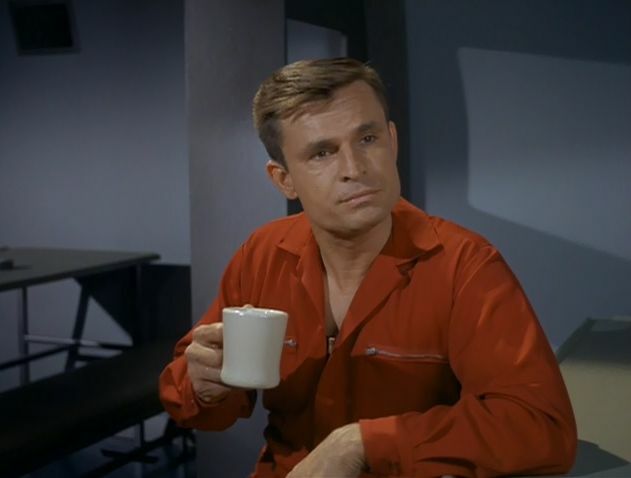 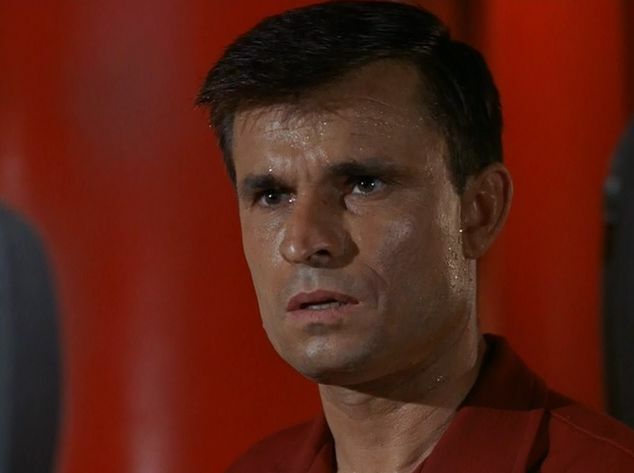 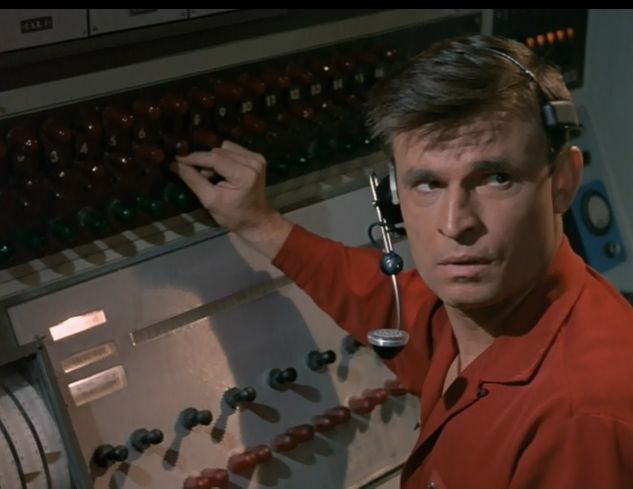 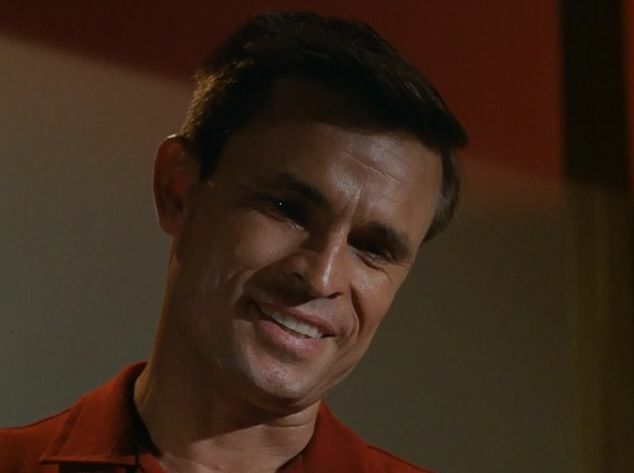 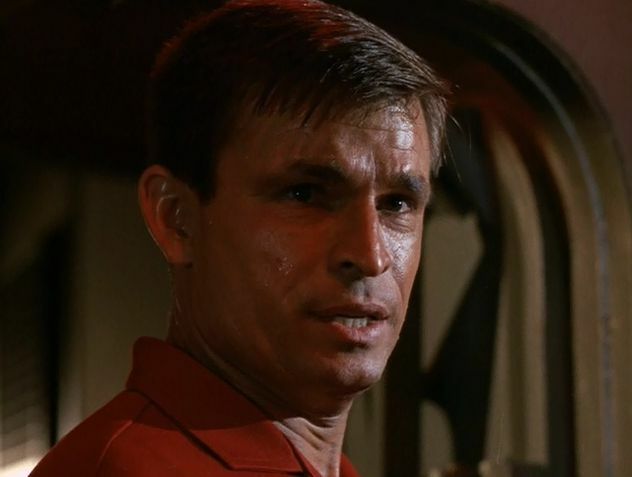 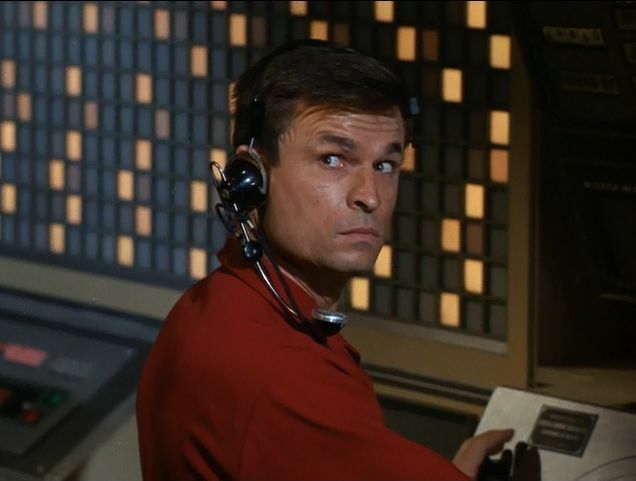 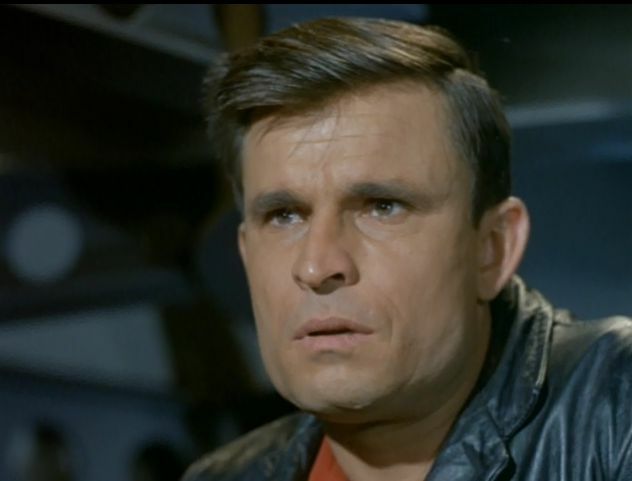 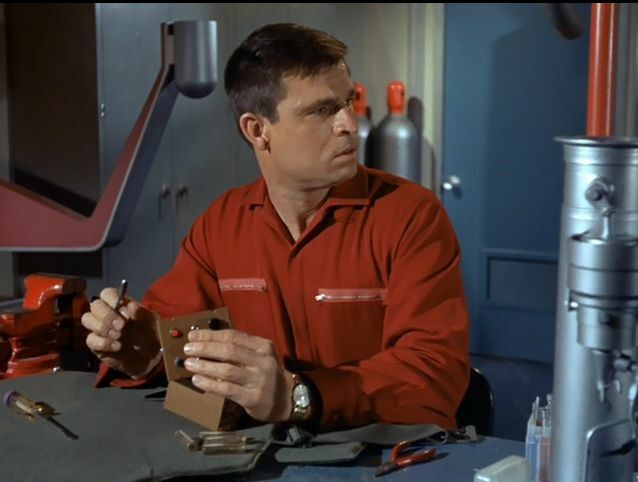 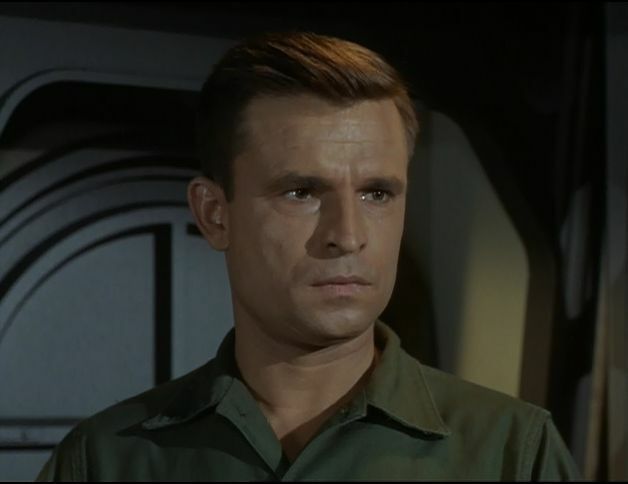 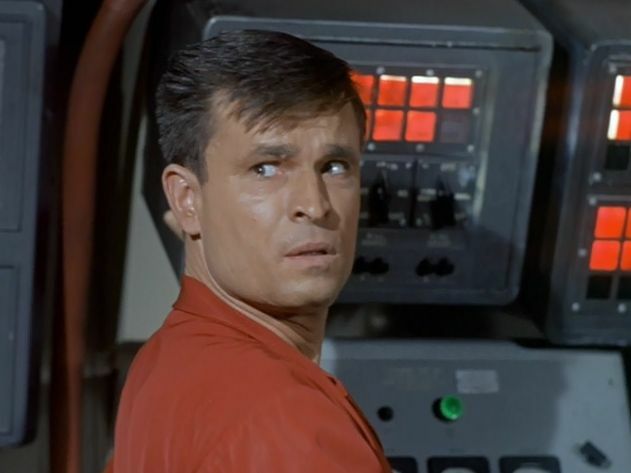 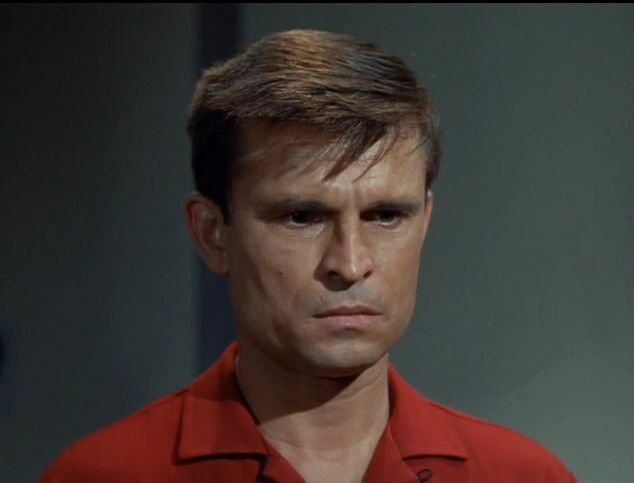 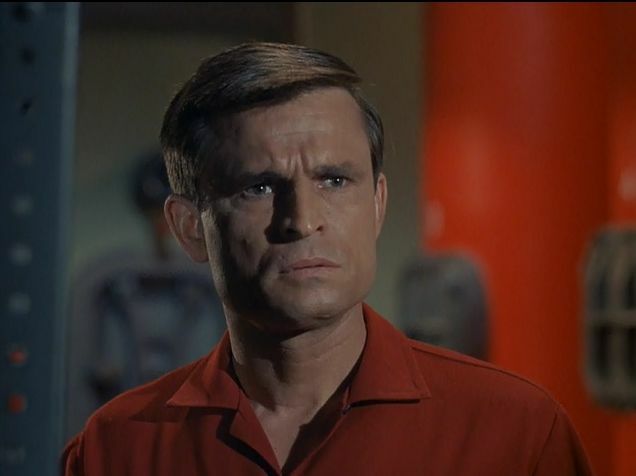 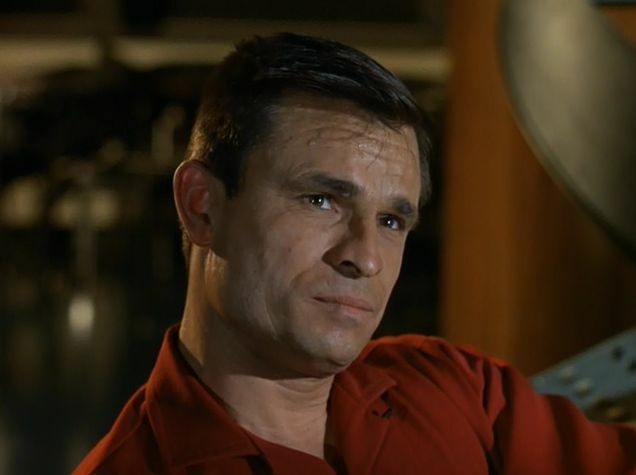 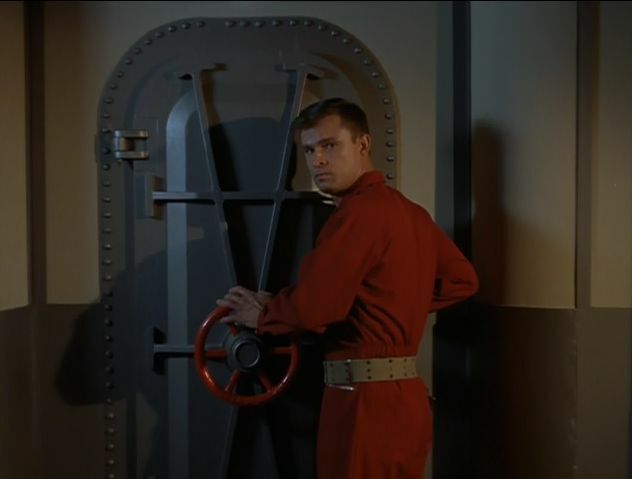 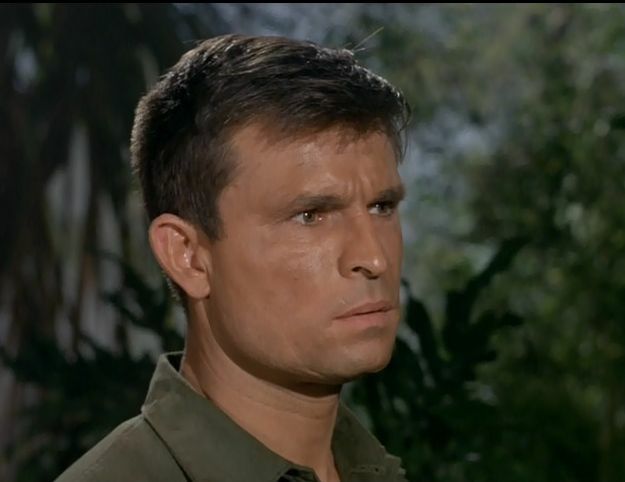 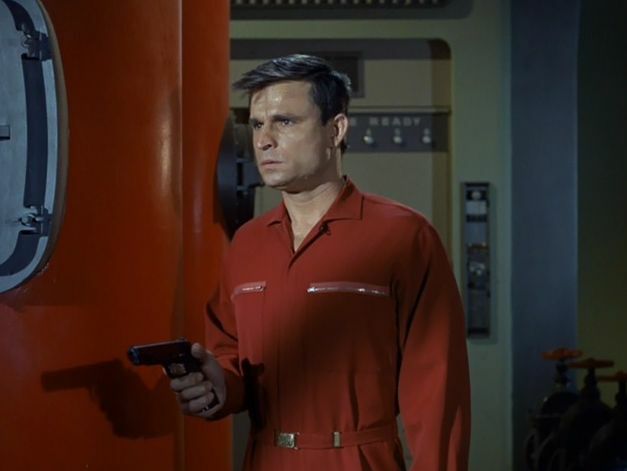 He is best known for his role as seaman Kowalski in the television series Voyage to the Bottom of the Sea, which was broadcast on ABC from September 14, 1964 to March 31, 1968. 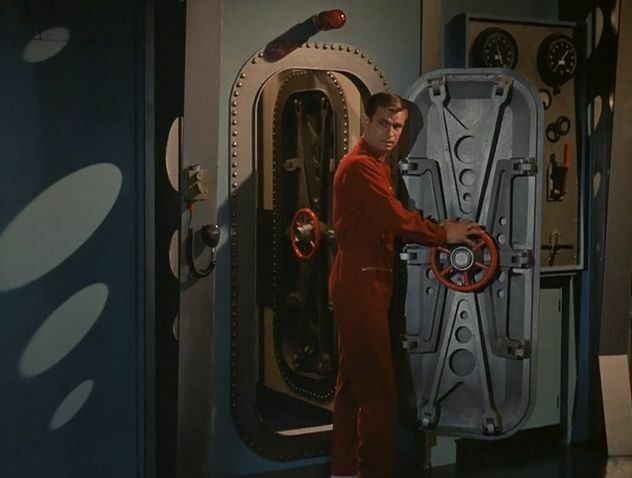 In 1961, Irwin Allen offered the part of Seaman Kowalski in the film Voyage to the Bottom of the Sea to Monroe. 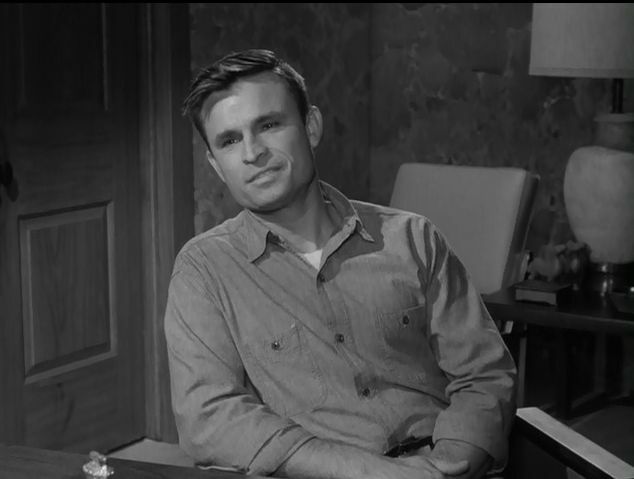 Mr. Monroe continued in this role in the television show by the same name. 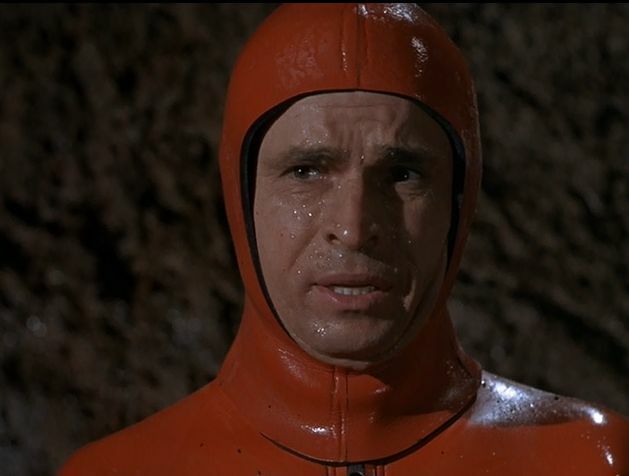 He is fondly remembered for this role. 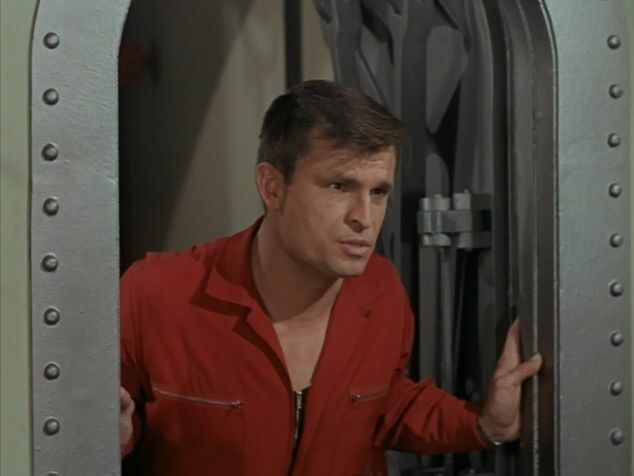 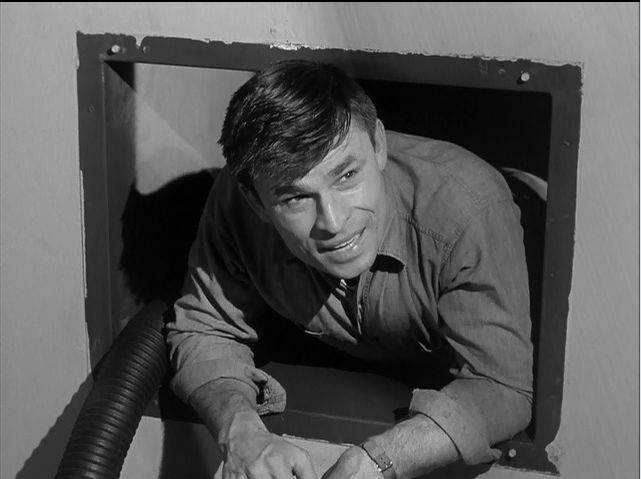 Monroe made a number of guest star appearances in Irwin Allen's show, The Time Tunnel. 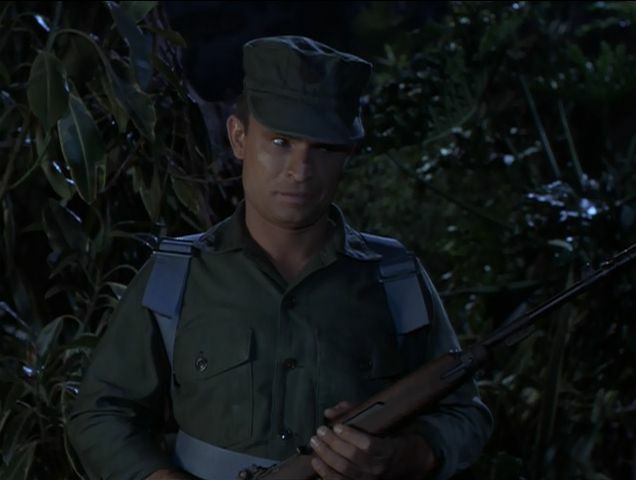 Monroe also appeared in other television shows including Gunsmoke, Emergency!, Mannix, Wonder Woman, Dukes of Hazzard, The Incredible Hulk and more. 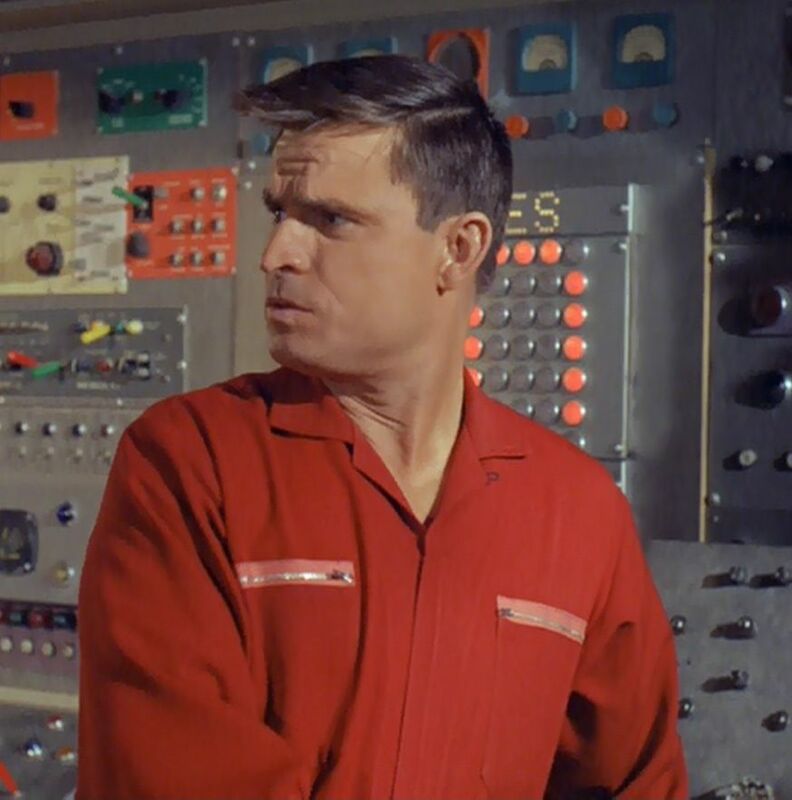 In 1999, Monroe played an old timer in Speedway Junky. 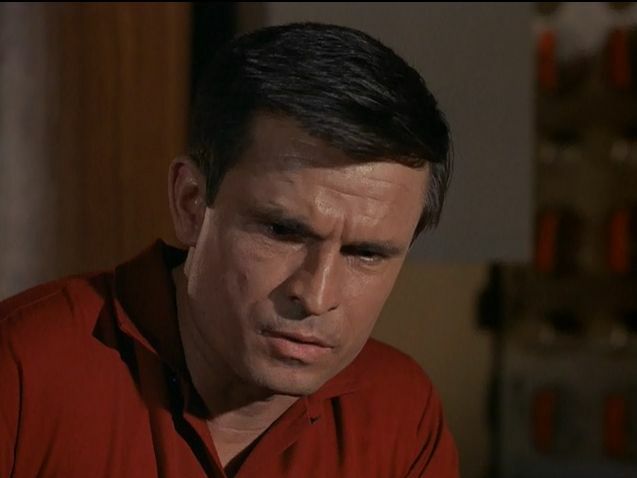 His final appearance was in an episode of Medium in 2005.